Government is being urged by business to make an early decision on giving the green light to starting the “Missing Link” on the A417. The pleas by business come as I understand the Treasury is coming under increasing pressure because of the escalating costs of the planned new road system around Crickley Hill, near Gloucester. I understand that costs have now escalated to nearly £500 million and caused concern at the Treasury. It appears that there is no question of the project being shelved but the rising costs are being queried. Work is due to start later in 2021 and an announcement of the preferred route by Highways England is due to be made in the Spring. 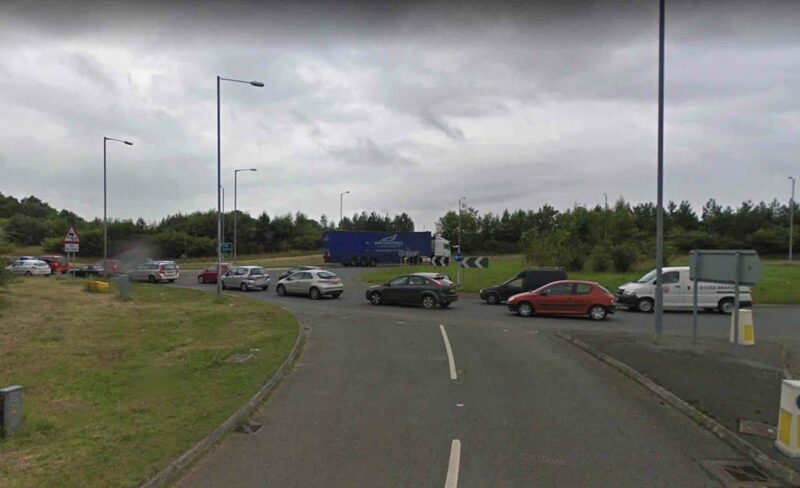 The new road system between the Brockworth bypass and the Cowley roundabout-dubbed the “Missing Link”-is due to open to traffic in Spring 2024. “The daily traffic jams on the stretch of the A417 around Crickley Hill near Gloucester are appalling with business exasperated about the cost of these delays. “Also, in my view, this is one of the most dangerous stretches of main road in the country. “I am afraid the dreadful toll of fatalities and serious injuries from crashes on this stretch of the A417 bear this out”. 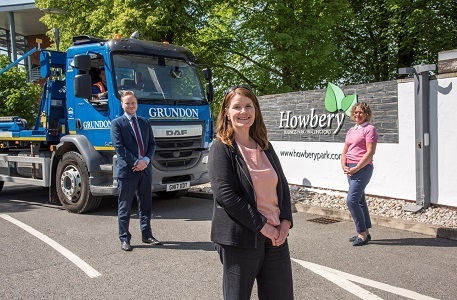 Gloucestershire County Council and the district councils in the county have consistently backed this campaign but it is only now that Highways England have come up with plans to finally get government approval.